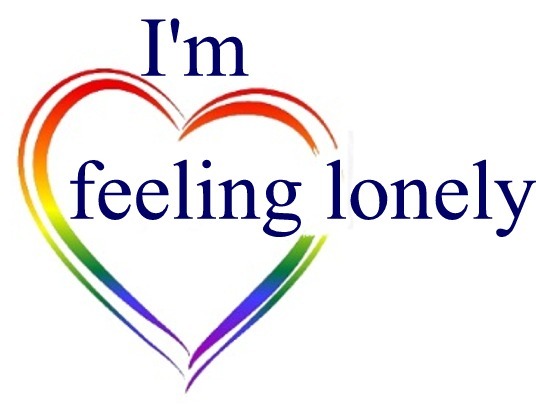 If you are expressing “I’m feeling lonely” whether to yourself, or out loud to others, you have our empathy. Whatever your unique set of circumstances, we appreciate that, for you, there is likely to be sorrow behind the words. We also are moved by the probability that you feel a dull ache or pain some of the time… or worse… all the time. We look forward to helping you through to better times. And if you are worrying about someone else who you believe is lonely, we acknowledge that you have some sadness too. You are right to be concerned about how to help in the right way. For the fortunate people who have never felt lonely for any length of time, we trust you too will find value in understanding how others feel, and your part in helping prevent loneliness. Our website has been designed to help you identify with a specific area of loneliness which has its unique set of contributing factors surrounding your loneliness. This better assists your understanding of loneliness with a broader, educational perspective. People feel lonely for many reasons. To learn more about the category of loneliness you are experiencing, select the coloured box below that most closely corresponds to your personal situation, or scroll down the “I’m feeling lonely” menu.